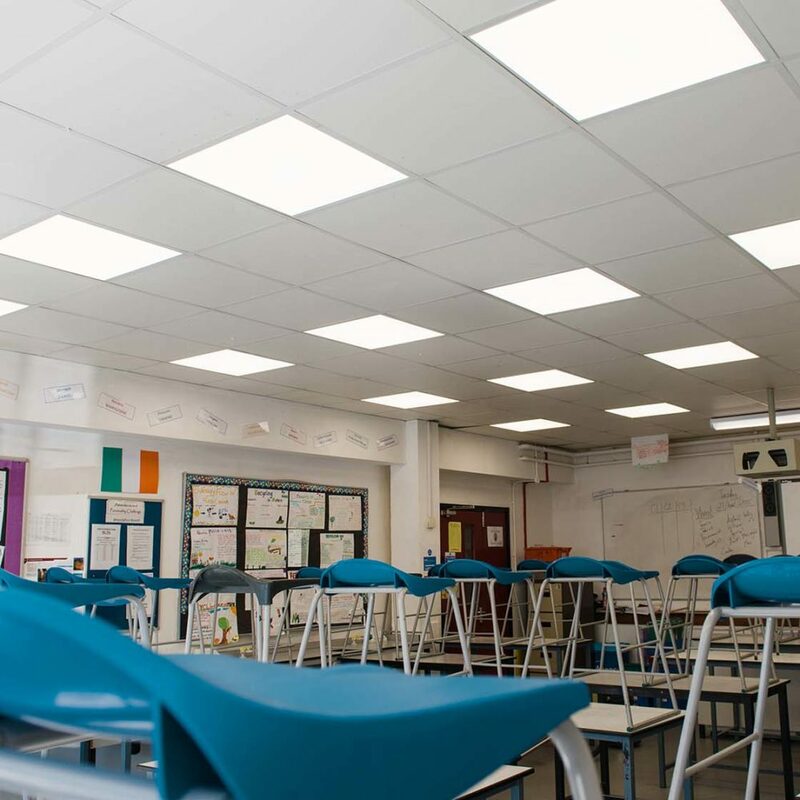 SaveMoneyCutCarbon specialises in assisting public sector organisations to receive 100% interest free loans from Salix Finance for energy efficiency projects. 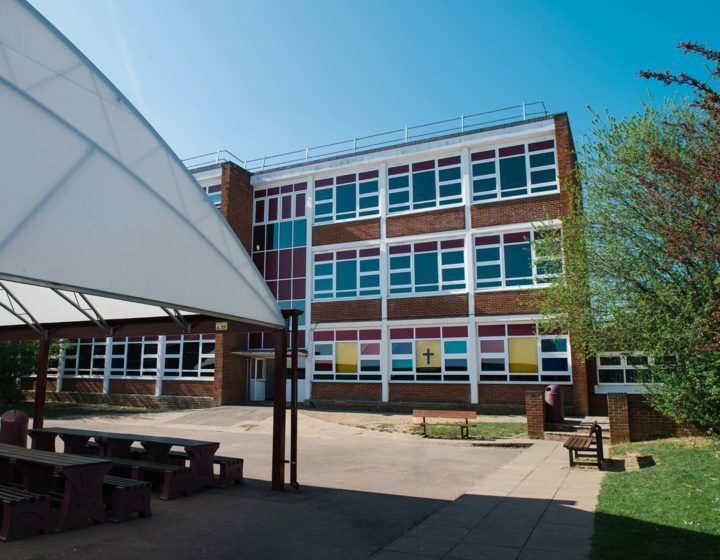 One of the first sectors to seize the opportunity for reducing costs is in the public sector where energy efficiency and saving money are key considerations. 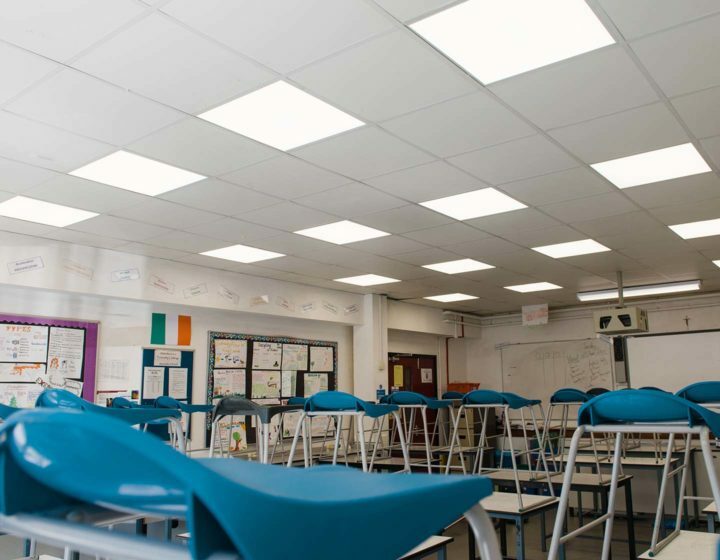 Raising capital to undertake energy efficiency projects that cut their energy consumption can prove challenging for many public sector organisations. Salix Finance is an independent, publicly funded company that offers 100% interest free capital loans to the public sector to reduce their energy costs by enabling the installation of modern, energy efficient technologies and replacing dated, inefficient technologies. 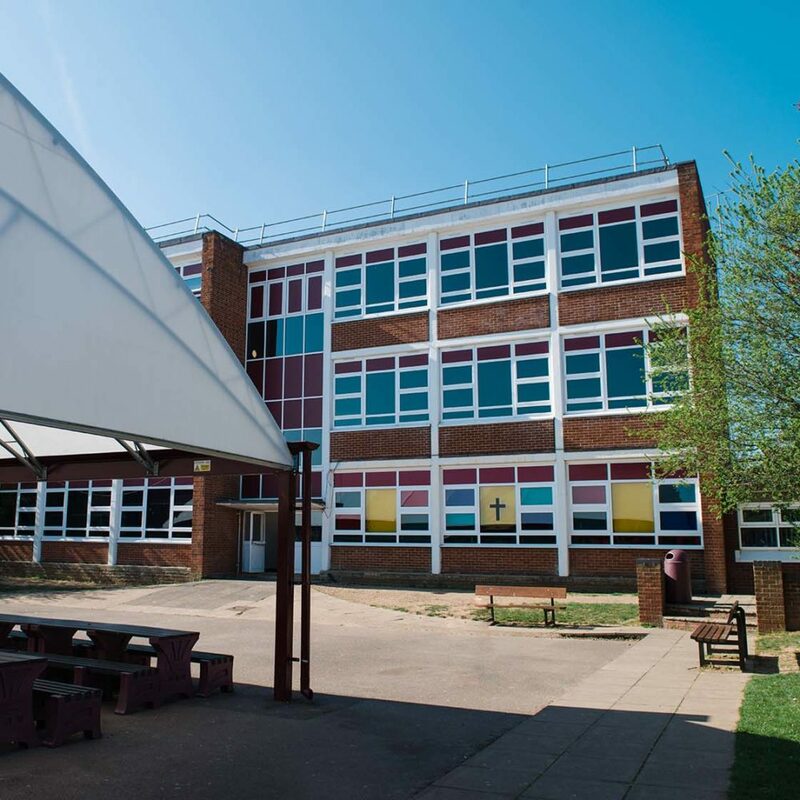 Funding via Salix Finance is available to all public sector organisations including schools and academies, higher and further educational institutions, emergency services, hospitals, leisure centres, local authorities and the NHS. 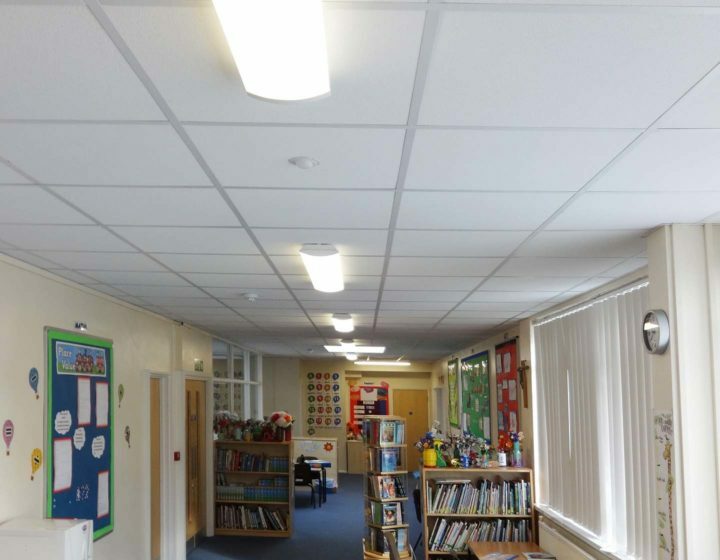 Utilising the interest free loan from Salix to finance your energy efficiency project provides you with the capital and no further strain on cash reserves of cash flow. 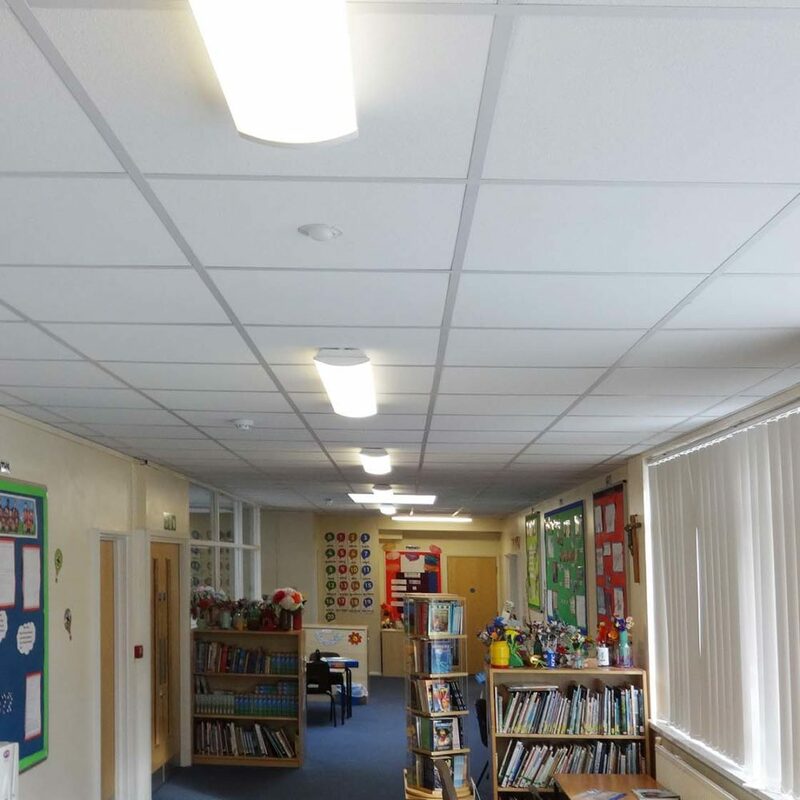 If a school borrows £10,000 to put in new LED lighting which will save the school £2,000 per annum from reduced electricity usage, for the first five years these savings are used to pay back the interest-free loan. Once the loan is repaid, the continued savings enable the school to use the capital for other budgets, such as the purchase of equipment. SaveMoneyCutCarbon offers a complete Salix service at no cost to the public sector. We have a dedicated Salix bid team with a proven track record in securing funding from Salix Finance, project managing your Salix funded project from the outset and installing the very best energy saving technology at times that suit you. That the projects must pay for themselves within 5-8 years (through their predicted annual energy savings). The project must not exceed a maximum cost of £200 per tonne of carbon dioxide saved (calculated using Salix compliance tool).